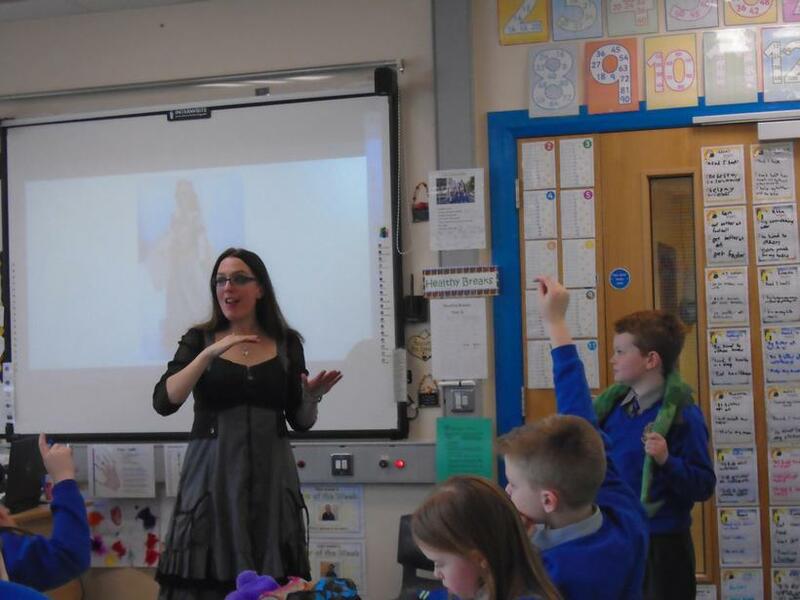 We were very lucky to be chosen as one of only 25 schools in Northern Ireland to receive a visit from Myra Zepf. 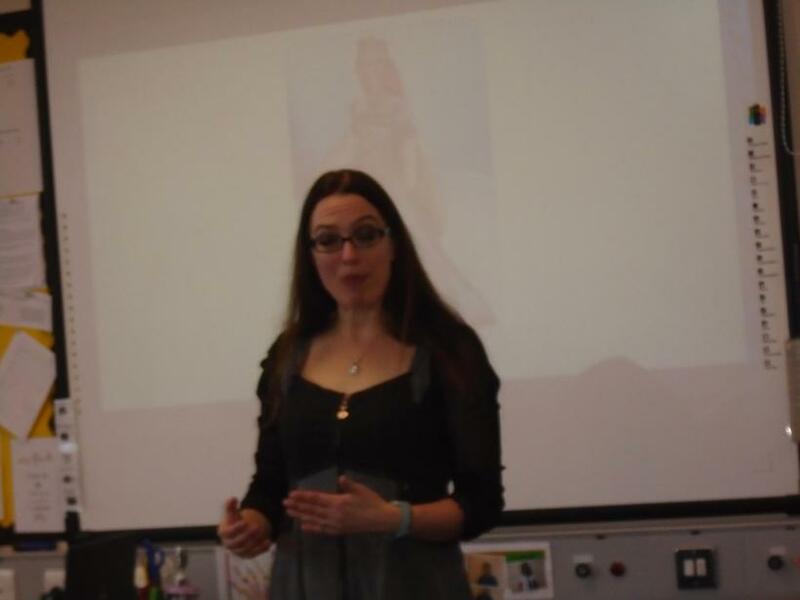 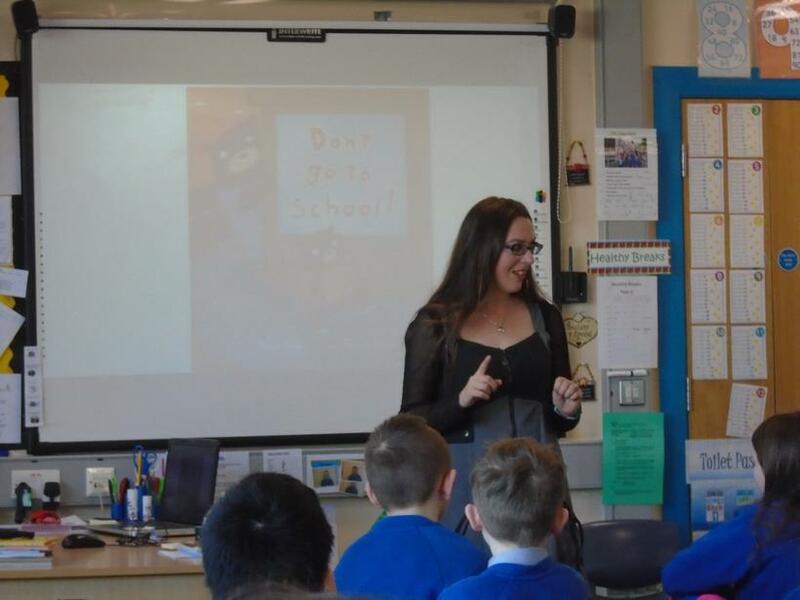 Myra is an author and she is also Northern Ireland's first Children's Writing Fellow. 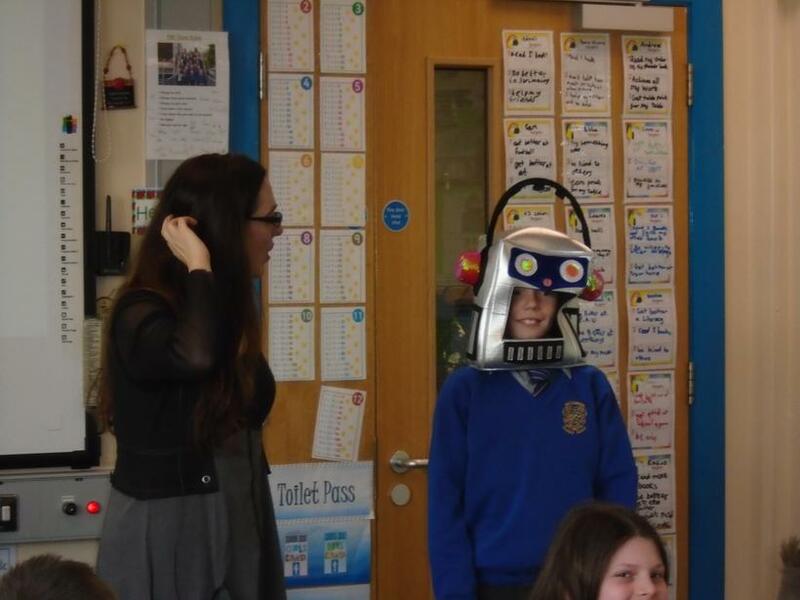 She is in charge of a new project to inspire young people to write stories. 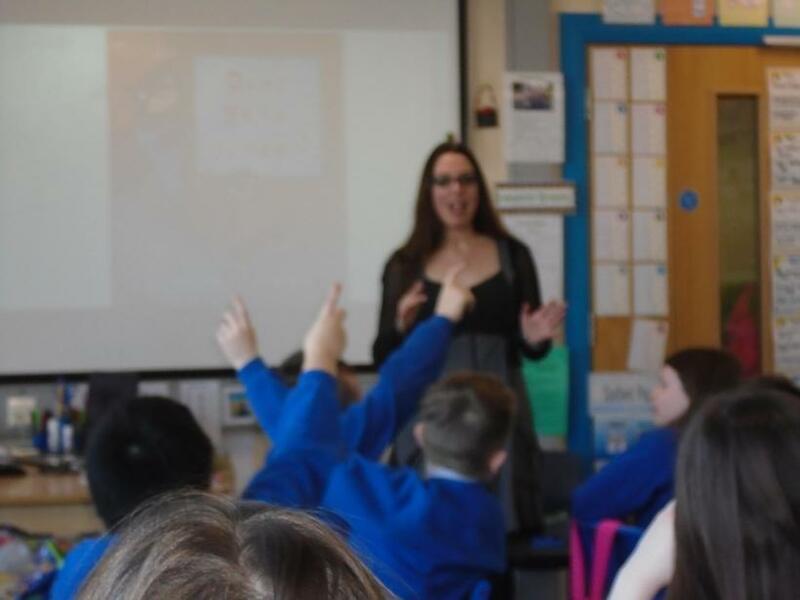 She came to visit our class to read us one of her books and getting us thinking about how we could write interesting stories. 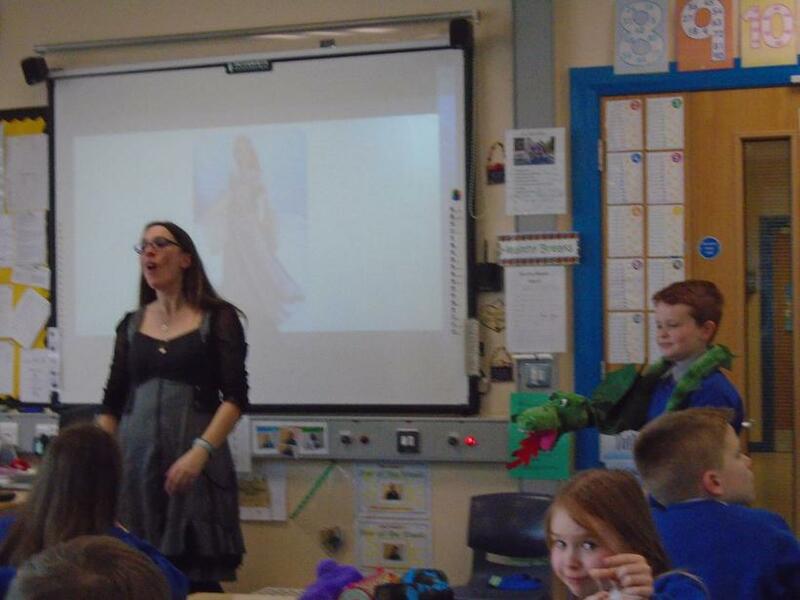 We had a great time brainstroming ideas for characters and stories and now we are all going to write a story for her! 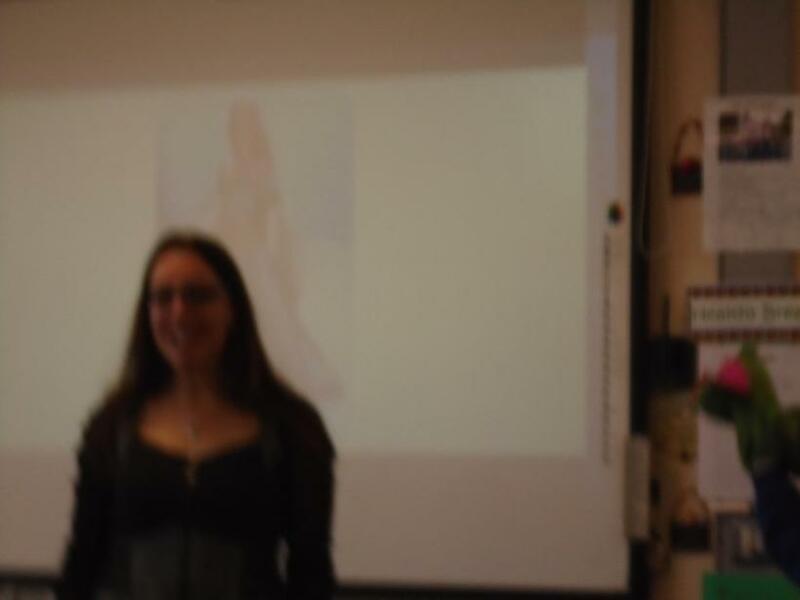 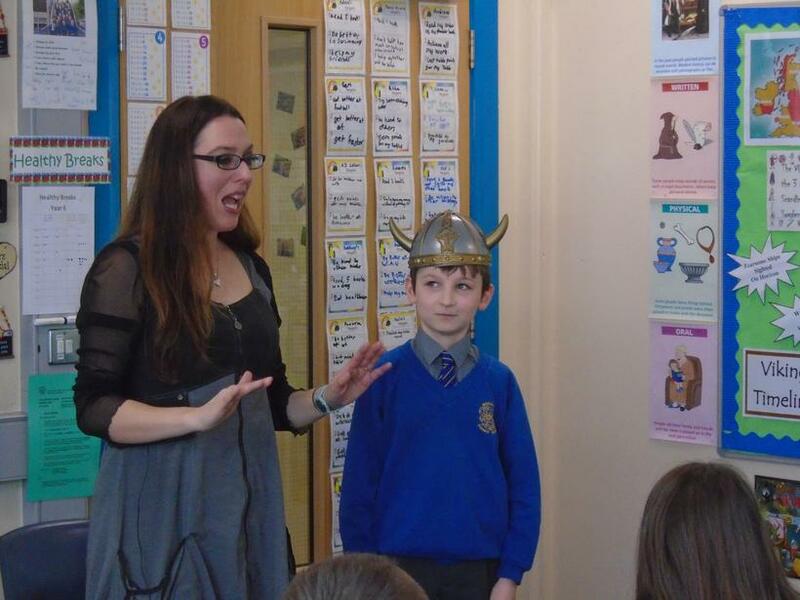 We had a great discussion with Myra about stories, characters and interesting ideas. 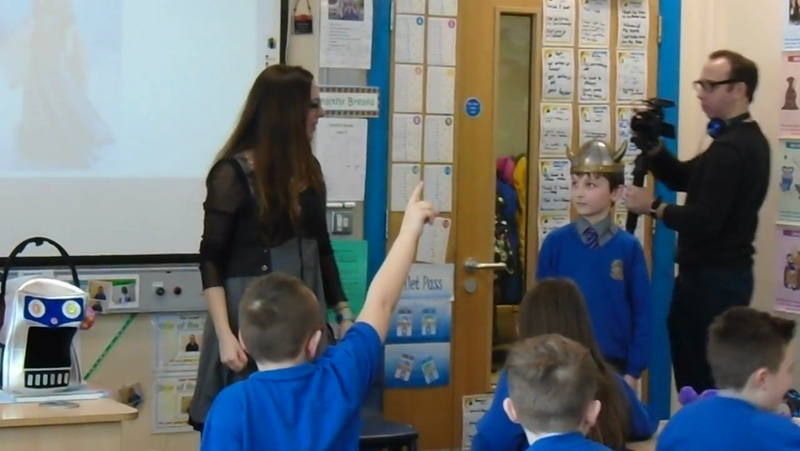 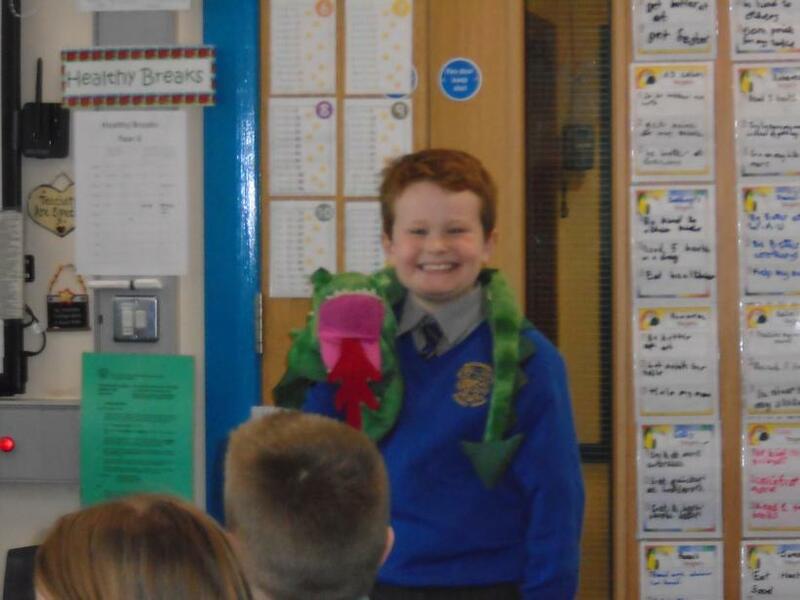 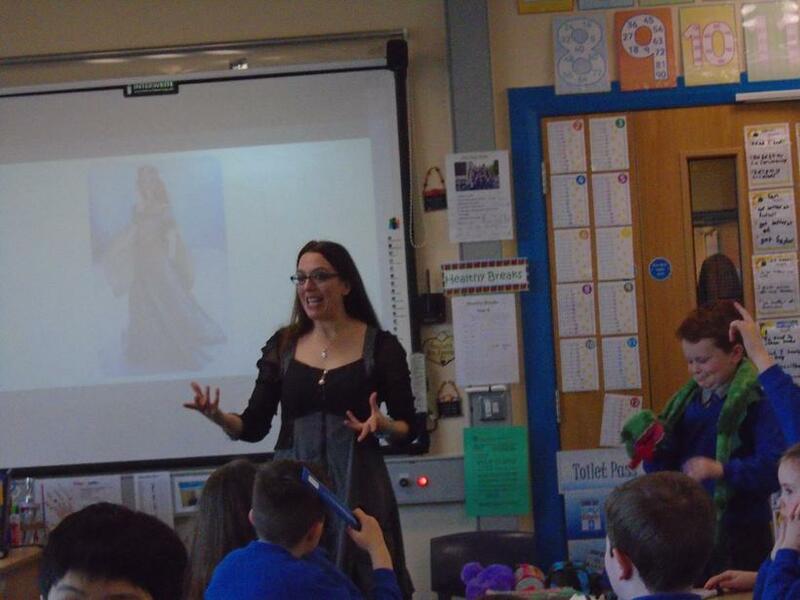 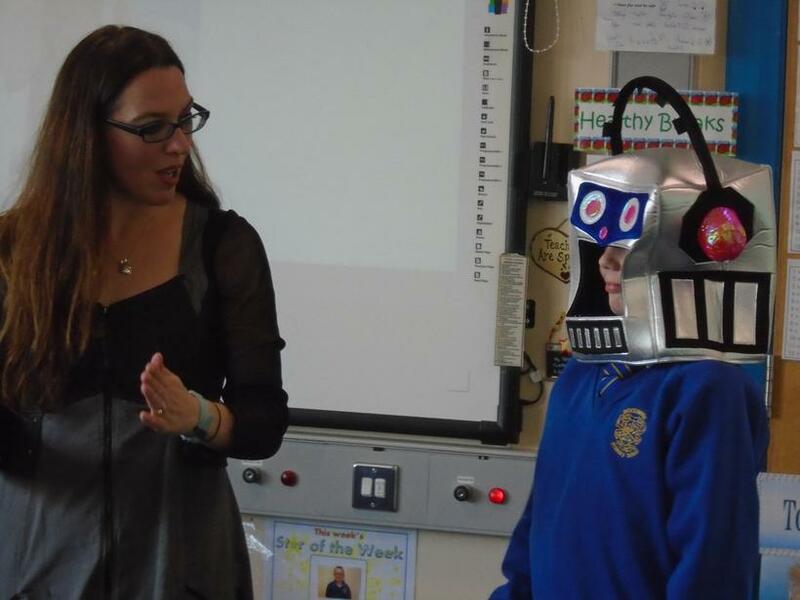 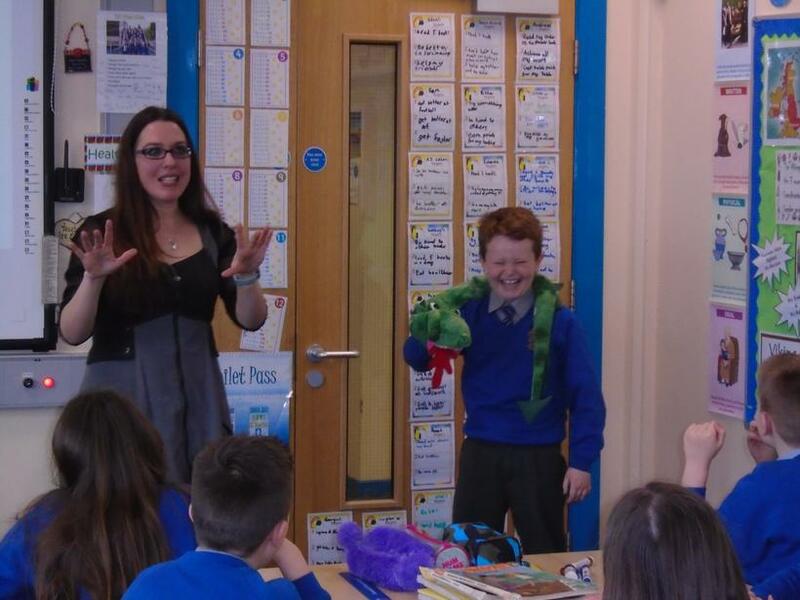 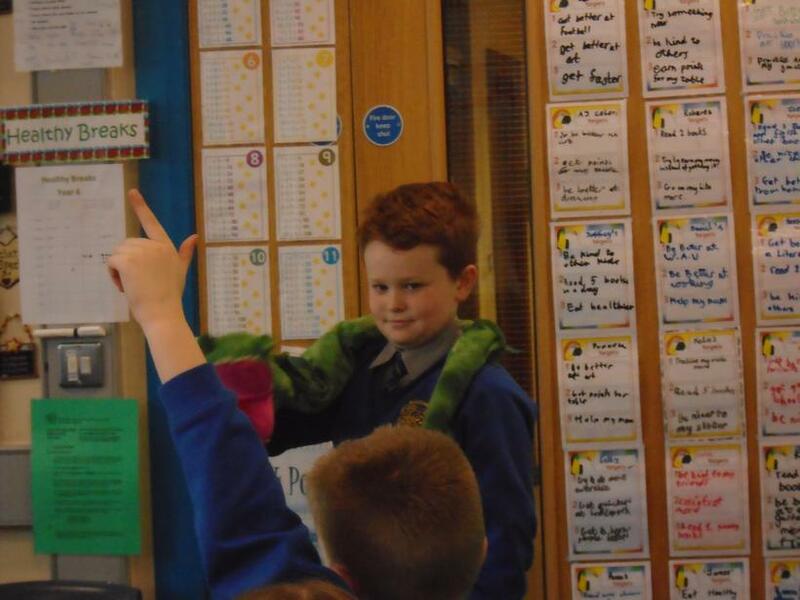 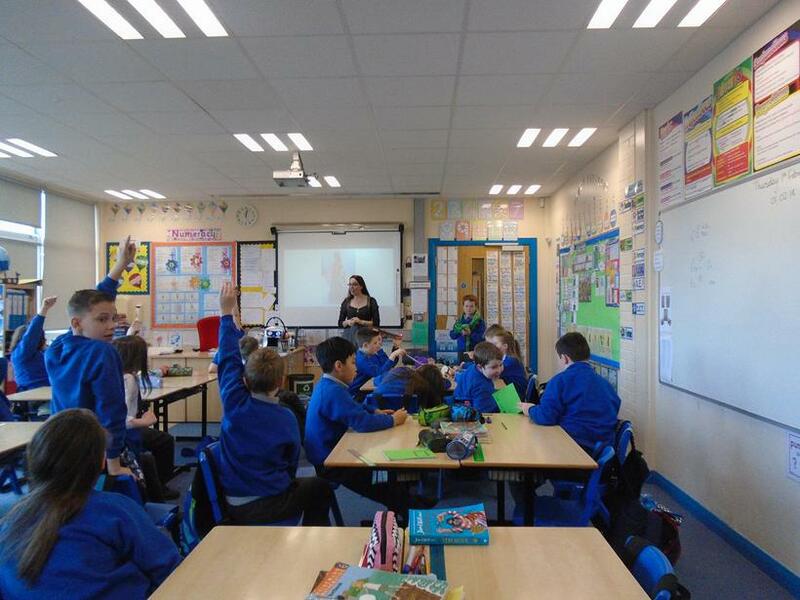 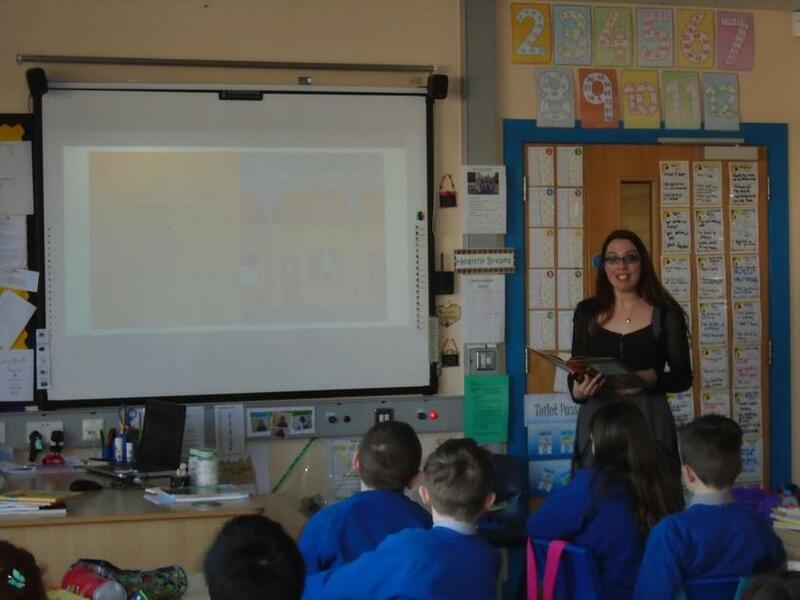 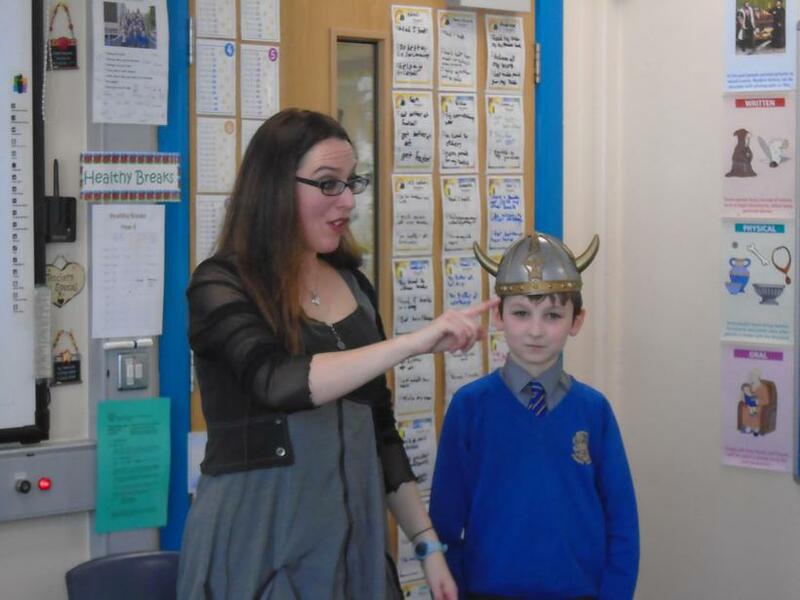 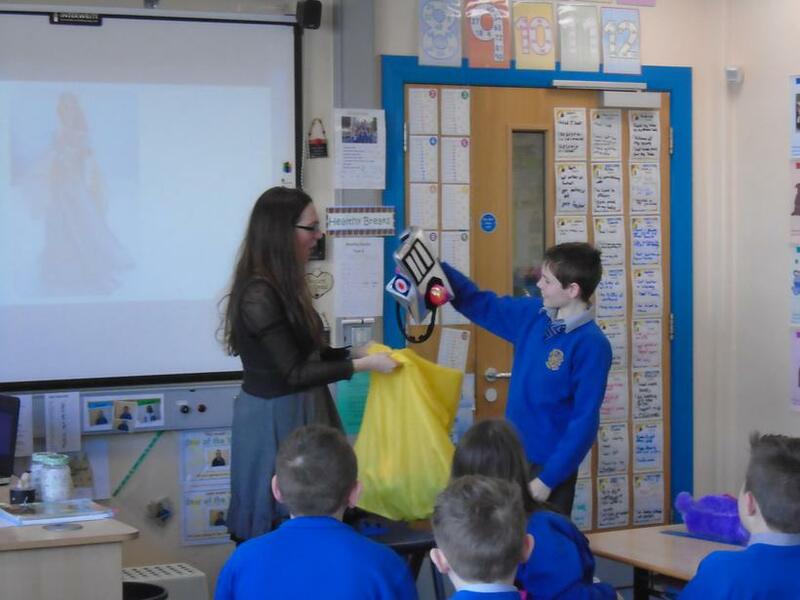 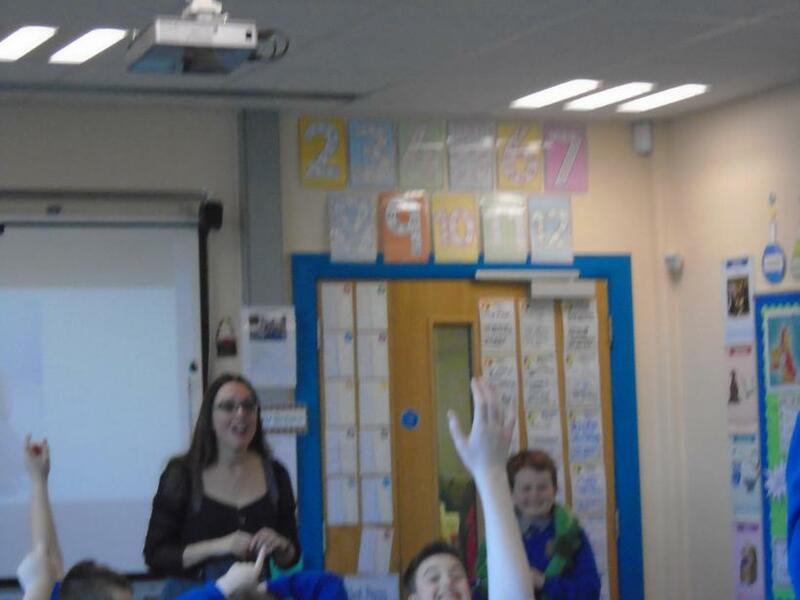 The first Seamus Heaney Children's Writing Fellow for Northern Ireland, Myra Zepf, recently visited primary six pupils from Bocombra Primary School in Portadown to run a creative writing class as part of her 'Head over Heels' programme for primary schools.